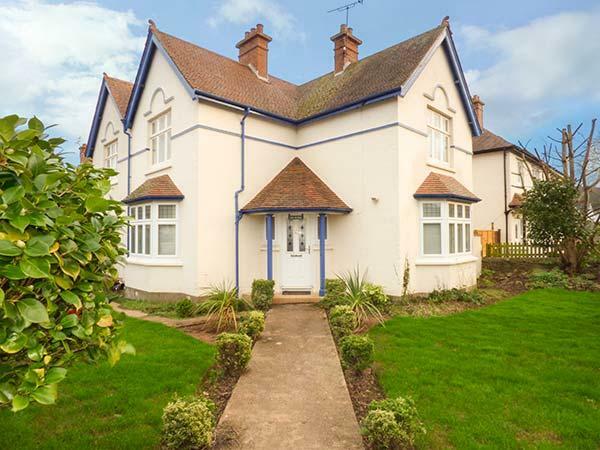 19 Quay Street in Minehead is set near the beach front in Somerset, a self catering property that sleeps 6 guests with 3 bedrooms. 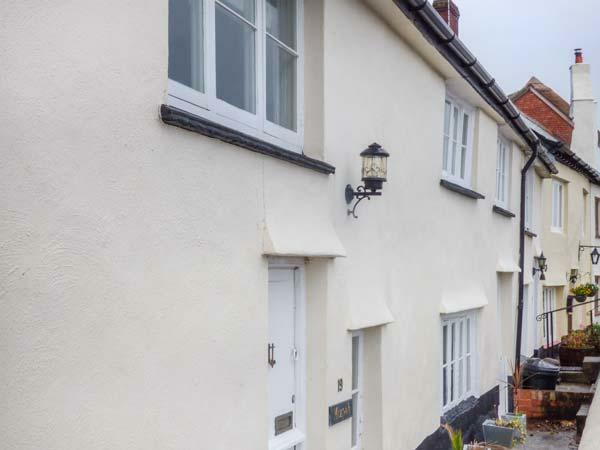 Superb for a coastal holiday, 19 Quay Street is a self catering holiday home, near the beach and 19 Quay Street comes with Wifi. 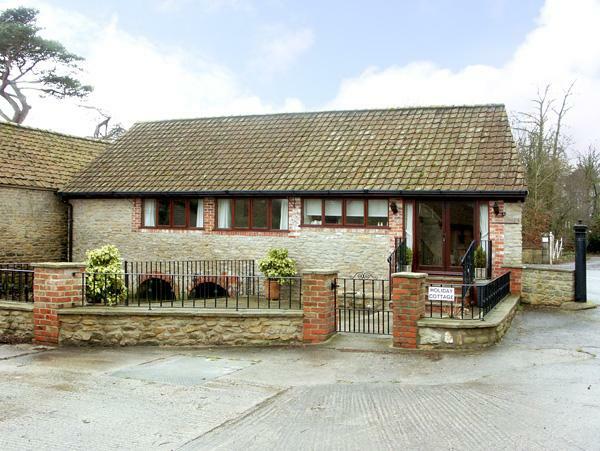 We can't rate this cottage highly enough. The best place we have stayed it ticked every box. 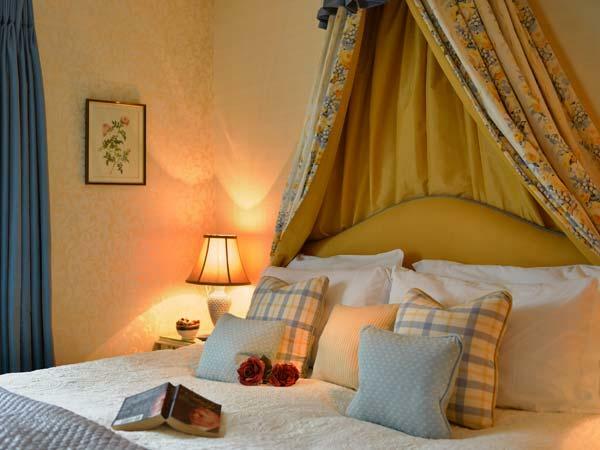 Beautiful surroundings, spacious inside and out, excellent facilities and spotlessly clean. Recommended for dogs with the enclosed garden and orchard area for run and play. Superb. 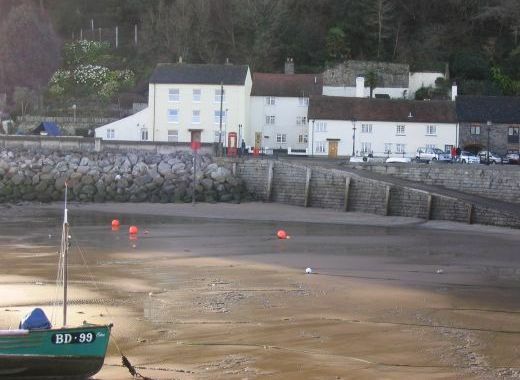 Beachview Suite in Minehead is situated by the coast in Somerset, a holiday let sleeping 3 persons with 2 bedrooms. 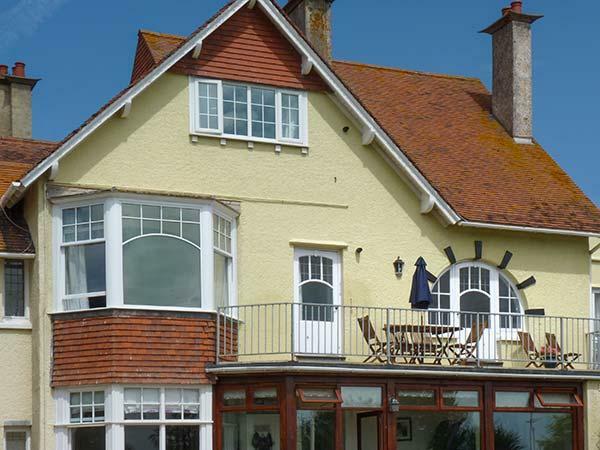 Ideal for a beach holiday, Beachview Suite is a self catering property on the coast and Beachview Suite offers Wifi. Cottage was larger than expected upstairs and does accept dogs so beware if not a dog owner as it did have a 'doggie' smell downstairs. 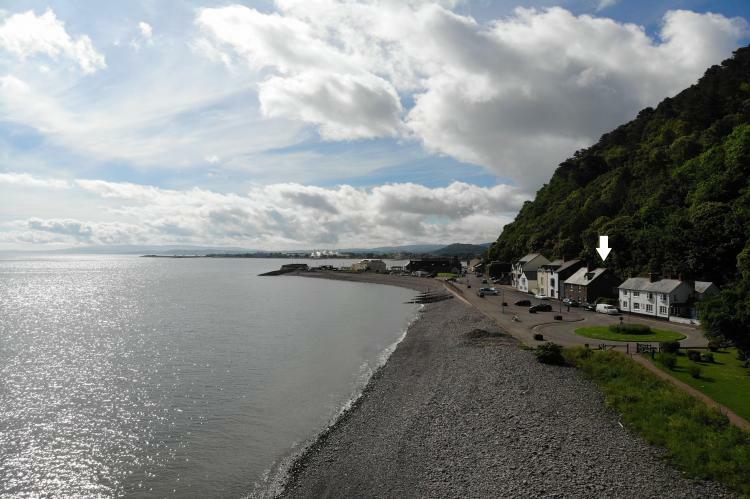 The location is very good right opposite the harbour and an easy flat walk to town with a short cut through the park. Not for eldery or infirm or toddlers due to steep twisting stairs. Does have an upstair balcony type outdoor space but not really usable as no view and bit small no provision of chairs anyway. Does have a court yard but its really a parking space not seating area for socialising but there is a pub over the road with outdoor seats. Cottage has everything you need to cook and beds are reasonably comfortable. 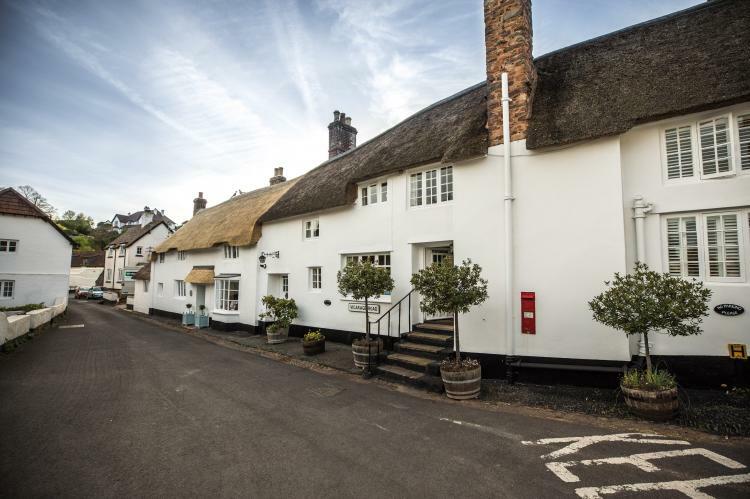 Alice Cottage in Bratton is a dog friendly holiday home in Somerset, welcomes dogs and accommodates up to 3 guests. 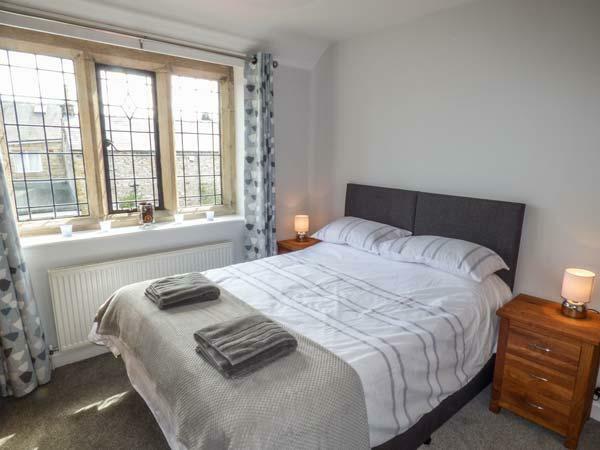 Having 2 bedrooms and 1 bathroom, also is non smoking and you can view information for this dogs welcome holiday cottage in Bratton here. 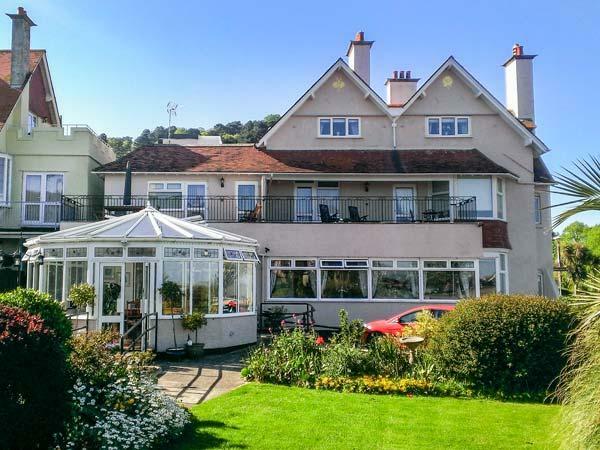 Penthouse in Minehead is situated on the coast in Somerset, a self catering holiday home, accommodating 4 persons with 2 bedrooms. 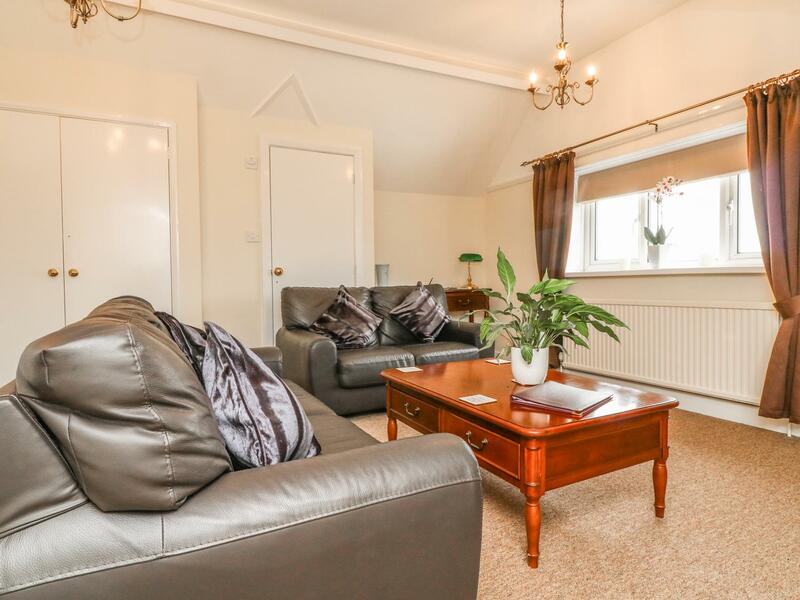 Good for a beach based holiday, Penthouse is a holiday let by the beach and Penthouse provides Wifi. 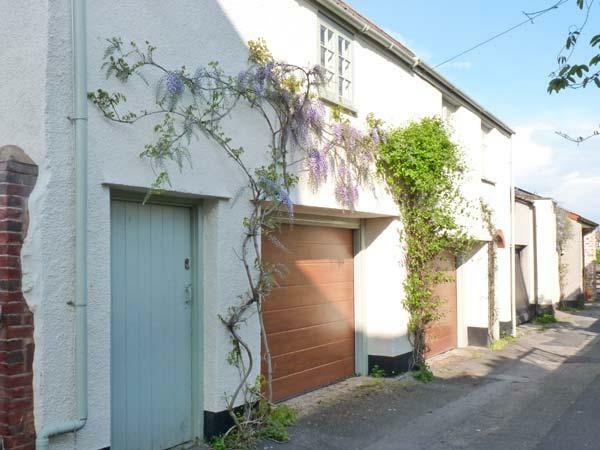 Reviews and images for this home in Somerset, The Old Kennels is a 2 bedroomed holiday let with 1 bathroom in Minehead. 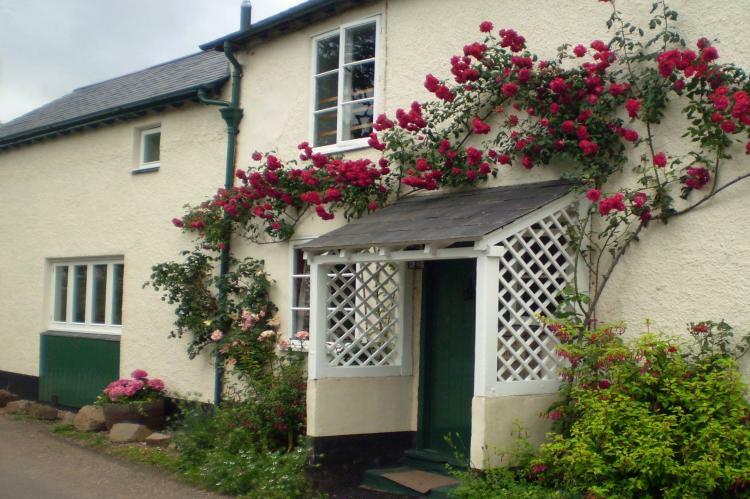 A dog friendly holiday let in Minehead, Lower Leys accommodates up to 4 individuals. 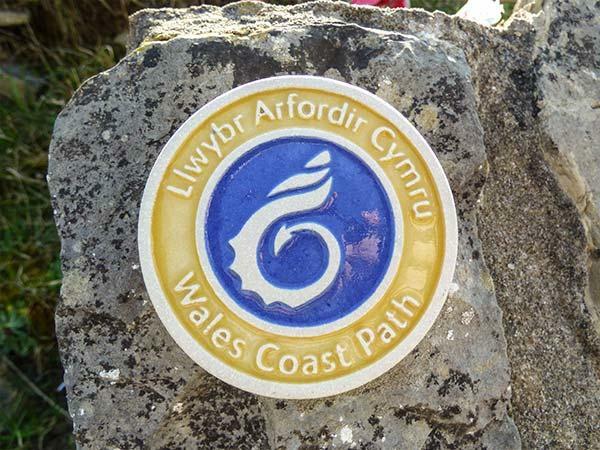 Outstanding for a dog friendly holiday, see photos and details here. 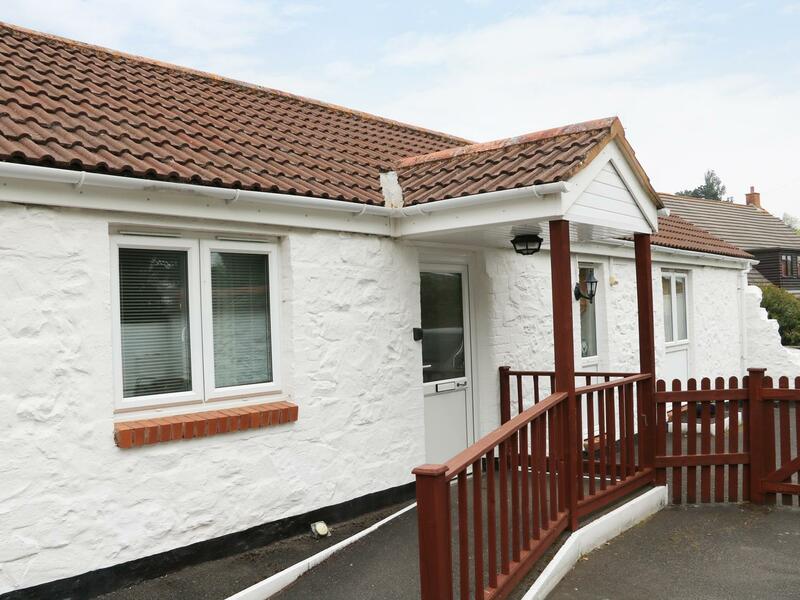 Sleeping 5 individuals in Minehead, Steep Holme View is situated in Somerset and this self catering holiday home does not allow dogs. 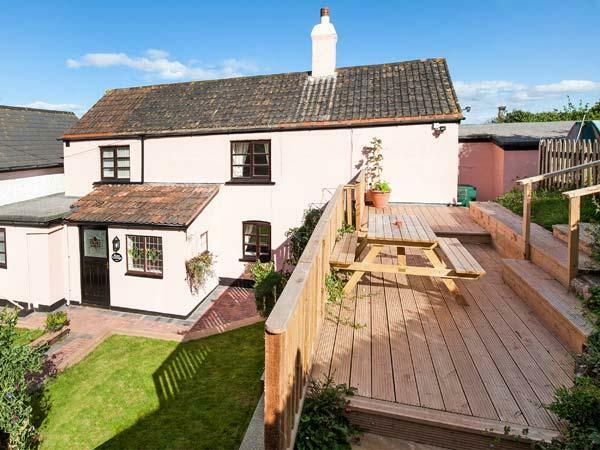 Taking 17 guests, Emmetts Grange is a large and luxury self catering holiday home, Emmetts Grange in Minehead accepts dogs and is located in Somerset. 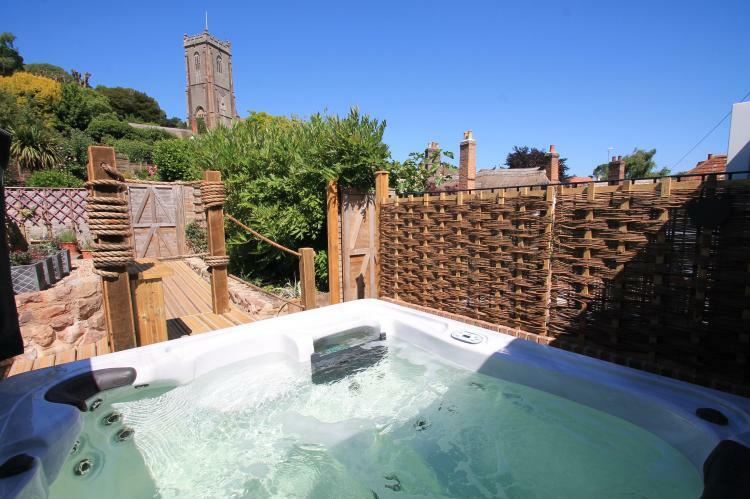 Bourne View is a dogs welcome holiday home in Minehead, Bourne View receives dogs and caters for 4 persons. 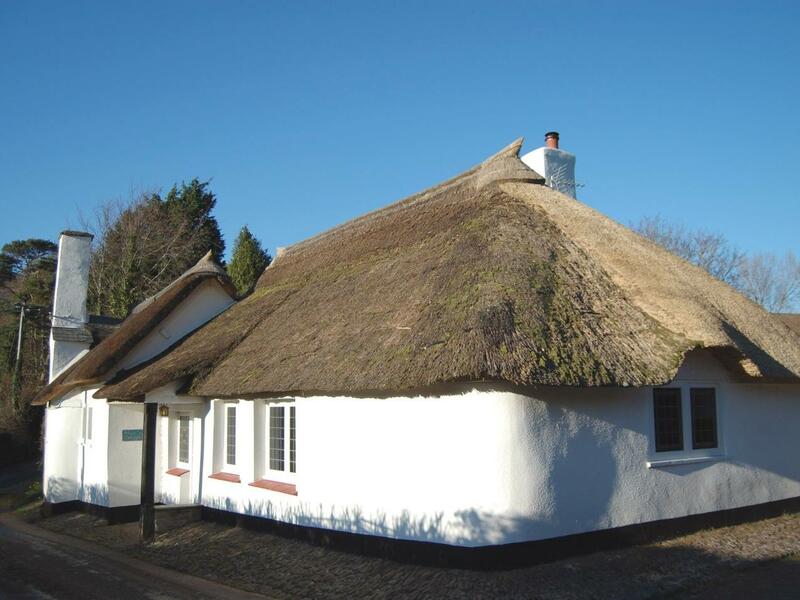 Find details for this pets welcome holiday cottage in Minehead in Somerset here. 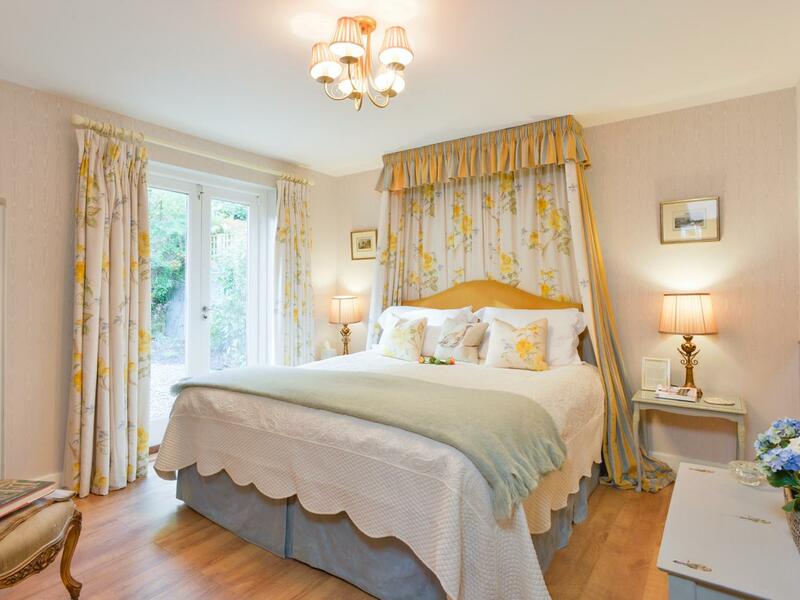 Meadow View is located in Minehead and is a property in Somerset that caters for 5 individuals and does not accept dogs, find important features here.